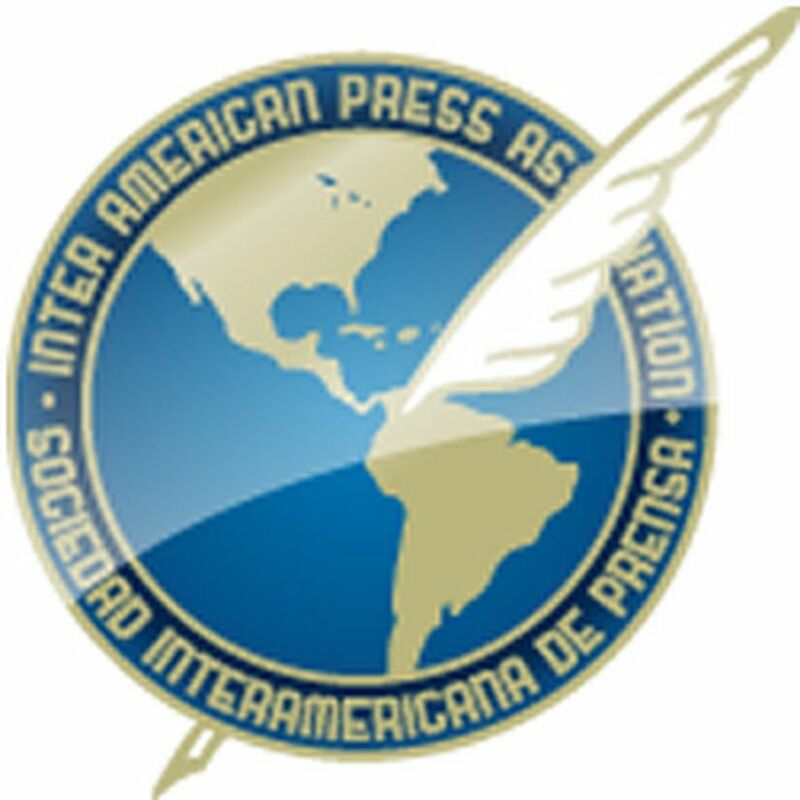 MIAMI, Florida (March 20, 2017)—The Inter American Press Association (IAPA) today called on the Mexican authorities to investigate promptly and in-depth the murder of journalist Ricardo Monlui Cabrera, committed in Veracruz state and the second such crime in the country this year. 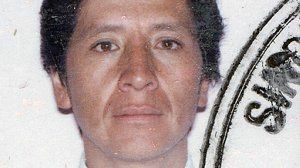 Monlui Cabrera, 57, was killed on Sunday morning (March 19). He was leaving a restaurant in the ton of Yanga where he had been having breakfast with his family when armed assailants intercepted him and shot him in the head, local media reported. 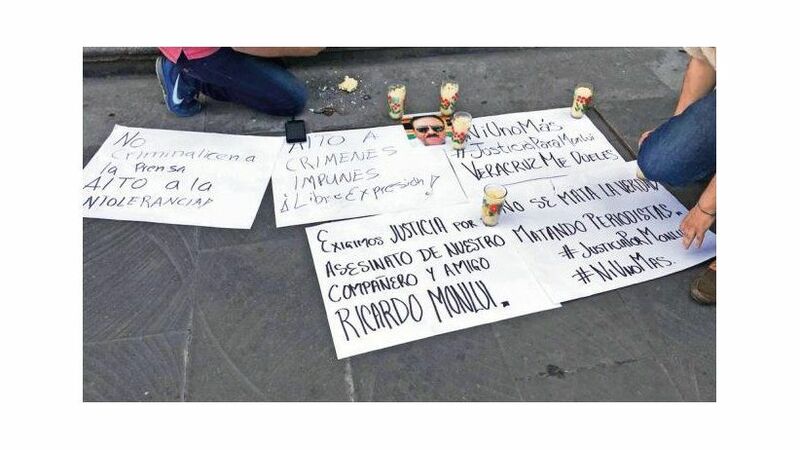 The chairman of the IAPA's Committee on Freedom of the Press and Information, Roberto Rock, offered sympathy to the victim's family members and colleagues and urged the corresponding authorities to "comply with their duty to investigate promptly in order to learn the reasons for the murder, identify those responsible and bring them to justice." The journalist was editor of the Veracruz newspapers El Político de Xalapa and El Político de Córdoba and the portal elpolitico.com.mx. He was chairman of the Association of Journalists and News Photographers of Córdoba and wrote for the newspapers El Sol de Córdoba and Diario de Xalapa of the Organización Editorial Mexicana (Mexican Editorial Organization) the column titled "Crisol" (Melting Pot) on matters concerning the sugar industry. He was also press chief of the National Union of Sugar Cane Producers. 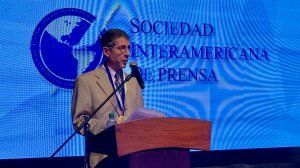 Rock, editor of the Mexican site La Silla Rota, added that the IAPA is also seeking the solving of the murder of Cecilio Pineda Birto, committed in Guerrero on March 2.